COMP Valve Springs - Import - Dezod Motorsports Inc - Home of the automotive performance enthusiast since 2002. COMP Cams, the absolute leader in valve train technology, is proud to introduce COMP Valve Springs for Import Vehicles. 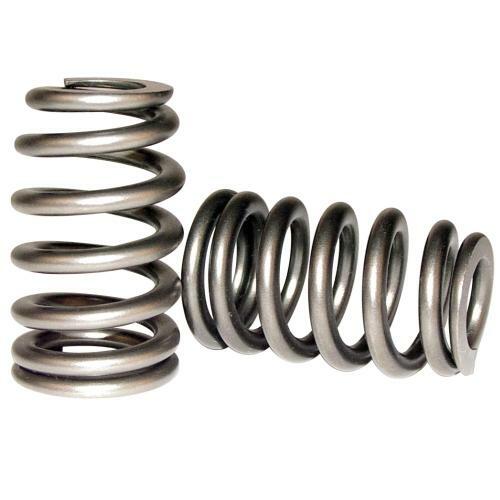 Years of valve string R&D and cutting-edge technology were used to produce this “premium” valve spring for the demand of sport compact engine applications. Race quality wire and exclusive manufacturing techniques enable this spring to maximize “harmonic resistance” for smoother and more stable valve control. COMP Valve Springs for Import Vehicles deliver the performance you expect in a simple drop-in installation.